Moon Music is one of the busiest Ceilidh / Barn Dance bands in the UK. They regularly perform all over the country at Weddings, Birthday Parties, Corporate Events, Conferences, Product Launches, University Balls and Charity events as well as Festivals and Public Dances. Moon Music provides a truly unique Ceilidh experience. Imagine the accessibility of traditional dance music combined with the power of rock and funk music. 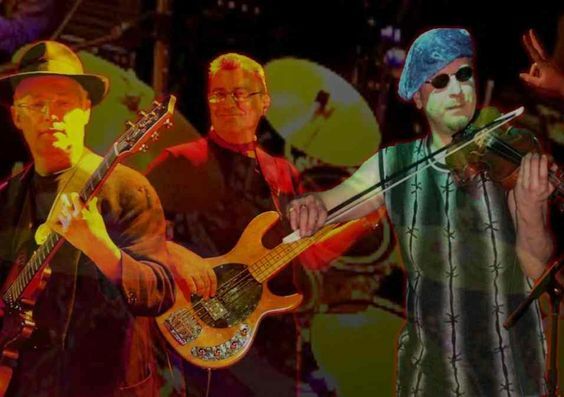 Unlike many ‘electric’ barn dance bands, the Moon Music sound is more than just an acoustic folk band grafted onto a pub-rock rhythm section. The music has been developed as true fusion of the best of traditional and modern dance rhythms. 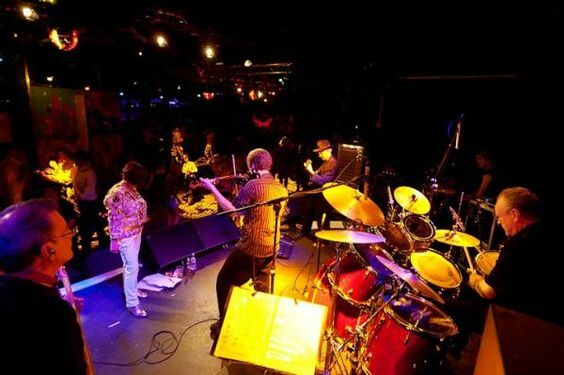 Moon Music can tailor the bands lineup to suit every event from a five piece including fiddle, guitar/synth, bass and drums to the full ten piece with a brass section and extra percussion. Moon Music perform for up to three hours in a four hour period. They are happy to tailor their set timings to suit the clients event schedule with the proviso that the maximum length of any individual set is no longer than 2 hours. Common timings are 3 x 60 min and 2 x 90 min.